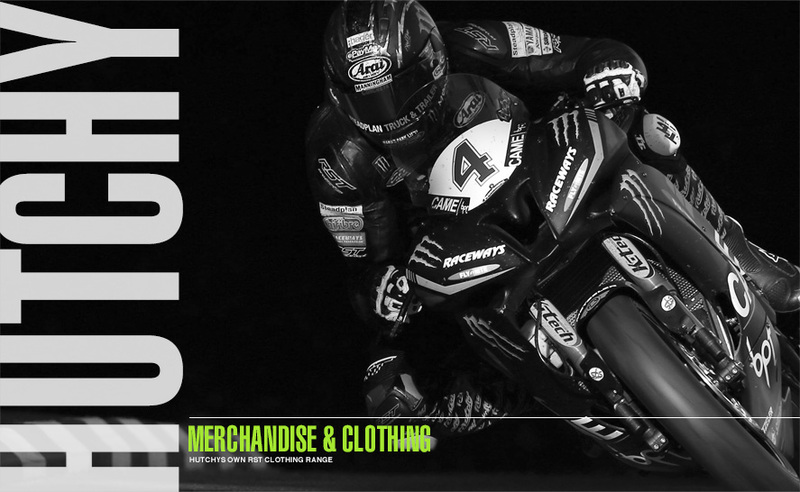 If you’re a fan of Ian Hutchinson the professional motorcycle racer and 14 times TT winner, then you’ll want to get your hands on his new range of casual merchandise. 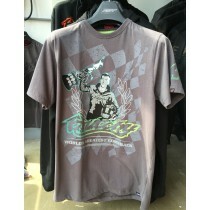 RST are proud to launch exclusive range of Ian Hutchinson casual clothing. 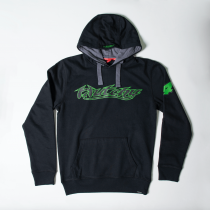 RST have collaborated with 14 times TT winner “Hutchy” to produce two T-Shirts and a hooded sweatshirt featuring his logo (that is used on all his RST race suits) and Hutchy’s number 4! To celebrate Ian Hutchinson's success and the IOM TT (up to 14 TT wins in 2016!) 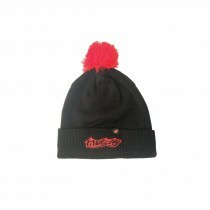 RST have worked closely to develop a small range of Hutchy Merchandise including a black and red butchy bobble hat! THE LATEST NEWS ON HUTCHY’S ADVENTURES! From a young age Ian has had a passion for all things two wheel. 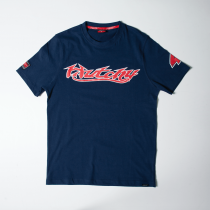 Hutchinson made his debut on the Island at the 2003 Manx Grand Prix, winning the Newcomers race on a 600cc Honda, beating the 750cc Suzukis of Jonathan Ralph and Alex Donaldson. 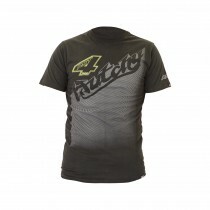 Hutchinson's most successful racing year was in 2010, when he set the record of winning the most races in a single Isle of Man TT festival in June, achieving five solo wins, preceded by Supersport class at the North West 200 in Northern Ireland. At a British Supersport round in September, Hutchinson suffered a crash resulting in a badly broken left leg after being hit by another rider's machine which needed many surgical operations and much time to recover. Unluckily, he again fractured the leg in 2012 when riding an off-road bike practicing exhibition-riding for a motorycle show at the Excel Arena in London. Prior to becoming a professional road-racer Hutchinson worked as a motorcycle mechanic for the late Colin Appleyard, MBE.